The NFL announced its schedule for the upcoming season on Wednesday, and there is plenty of prime-time action to indulge in. Rather than opening action on Thursday like past championship defenders, the New England Patriots will kick off their regular season and raise their Super Bowl LIII banner in the league&apos;s first Sunday Night Football showdown on September 8 against AFC rivals the Pittsburgh Steelers. As for the opener, the league will kick off its 100th season by pitting the Packers against the Bears on September 5 to honour its oldest rivalry. Chicago and Green Bay first played in 1921 and have faced each other 198 times since, with the Packers holding a 97-95-6 edge. Not all the prime-time games turned out well — having the San Francisco 49ers scheduled for five prime-time games turned bad when quarterback Jimmy Garoppolo tore his ACL early in the season, and issues like that are impossible to predict — but the league had a good feel for how to maximize its prime-time schedule with compelling matchups. 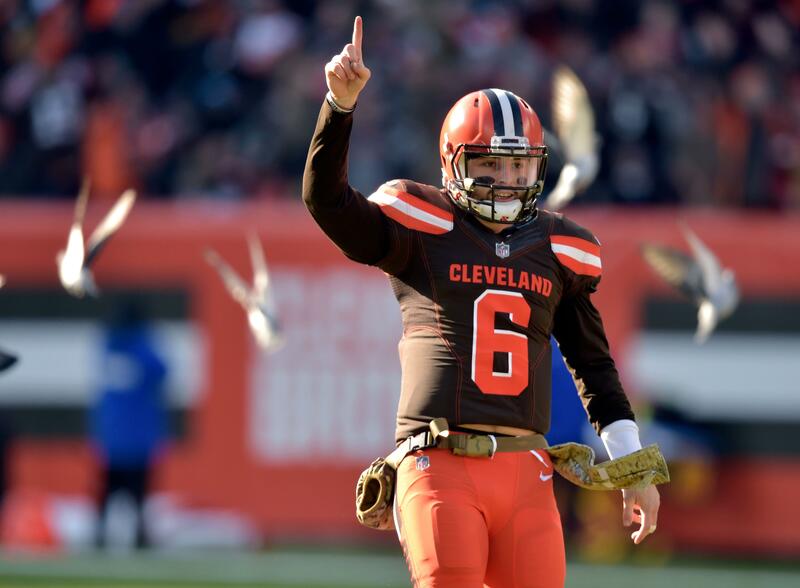 For the full 2019 NFL regular-season schedule, click here. Did the NFL do as well this year? The Steelers haven&apos;t seen running back Le&apos;Veon Bell in game action since their playoff loss to the Jaguars after the 2017 season and they&apos;ll have to wait until at least Week 16 of the 2019 season to get a live look at the former member of the team. If all goes well for one or both teams over the first 15 weeks of the season, the game could have implications on the AFC playoff race. If so, that would make Bell&apos;s first game against his former team an even bigger deal than it would be under other circumstances. 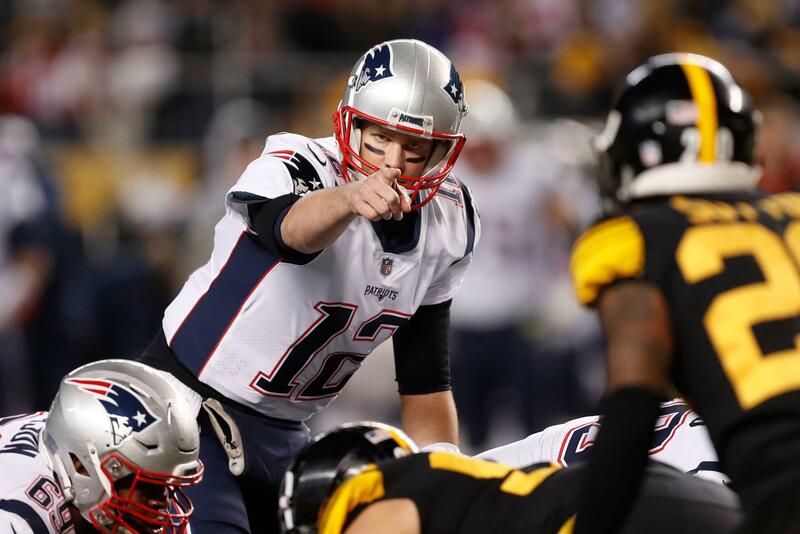 The New England Patriots will open their 2019 campaign with a blockbuster clash against the Pittsburgh Steelers, the National Football League revealed Wednesday as the schedule for the league&apos;s centenary season was unveiled. In a break with recent tradition, the Patriots will not be involved in the opening game of the season, which this year will see the Chicago Bears face the Green Bay Packers on September 5. 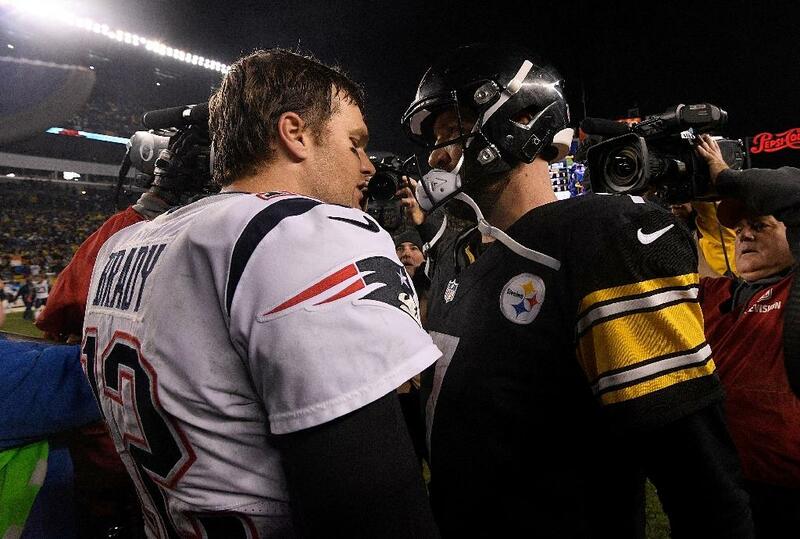 Instead, the reigning Super Bowl champion Patriots will host the Steelers at their Gillette Stadium home on September 8 in a battle of veteran quarterbacks Tom Brady and Ben Roethlisberger, the league said. The New England Patriots will open the defense of their Super Bowl LIII title against the Pittsburgh Steelers on "Sunday Night Football" in Week 1, the NFL announced in its unveiling of the 2019 schedule. The league announced in late March that the opening game of the season would pit the Green Bay Packers at the Chicago Bears on Thursday, Sept. 5. The defending Super Bowl champion normally opens the season with a home game on Thursday night, but the NFL wanted to feature its oldest rivalry to open its 100th season, which bumped New England to Sunday night, Sept. 8. The aren&apos;t your father&apos;s Browns. Or your grandfather&apos;s Browns. Or your great-grandfather&apos;s Browns. A pair of 2018 playoff teams will square off in the first Monday night game of the 2019 season. The NFL&apos;s schedule was released on Wednesday night and it shows that the Texans will be in New Orleans to face the Saints on Monday Night Football in Week One. In addition to that game, the first Monday night of the regular season will feature a second game. M&T Bank Stadium Week 3 (Sun. September 22): @ Kansas City Chiefs, 1:00 p.m. Arrowhead Stadium Week 4 (Sun. The New England Patriots have done the whole “open the season at home on a Thursday night” thing. The NFL switched it up this season. In the name of celebrating the NFL&apos;s 100th season, the league will put its oldest rivalry in that Thursday night spot to start the regular season. It appears an old rival is coming to Gillette Stadium in Week 1. The New England Patriots will host the Pittsburgh Steelers on NBC&apos;s "Sunday Night Football" in their 2019 season opener, according to multiple reports. CLNS Media&apos;s Evan Lazar was the first to report the news.